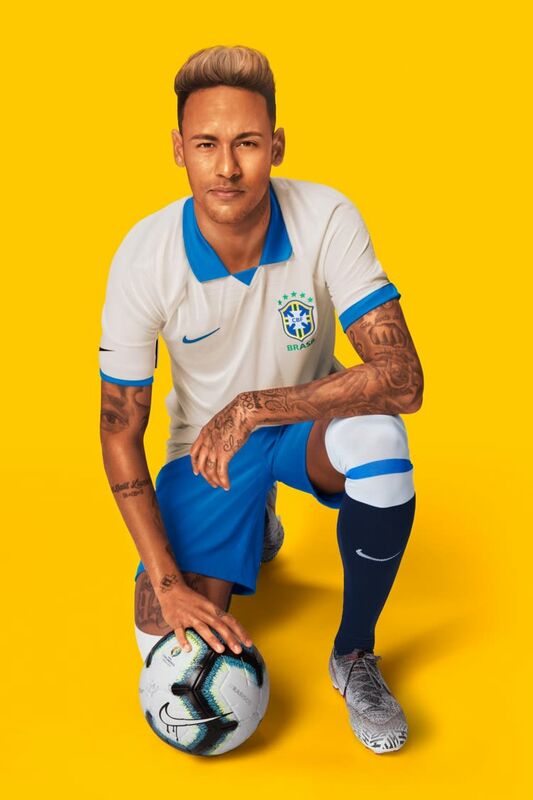 This special edition kit captures the original design from 1919, the year Brasil started its journey to becoming the most decorated federation in the world. 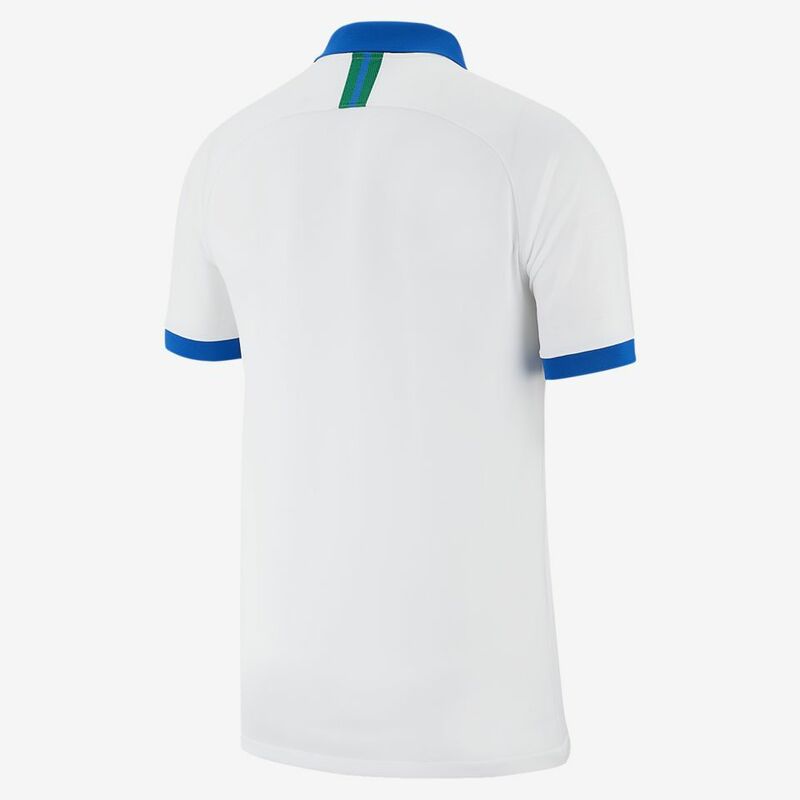 The jersey may have a traditional blue polo collar, but it also has the same high-tech construction as the new home kit. 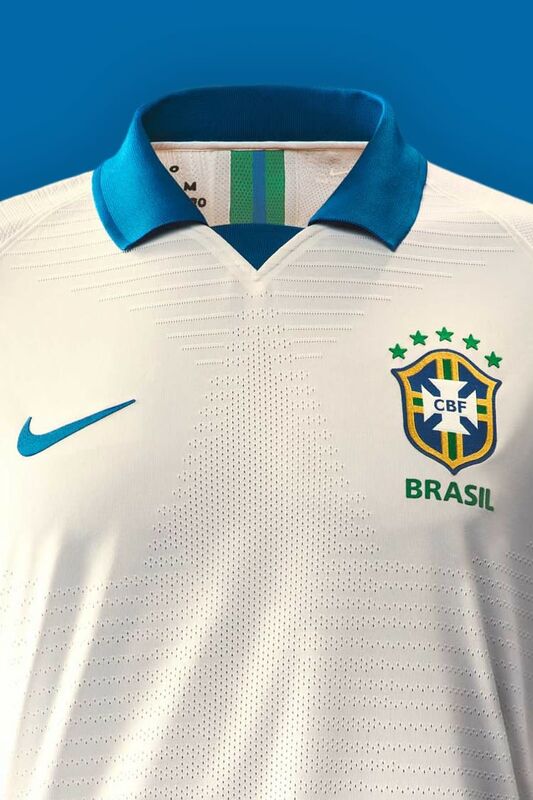 The sleeve detailing and swoosh are also blue, as are the numbers on the back and chest of the shirt. In 1919, Brasil made history by hosting and winning the biggest tournament in South America. 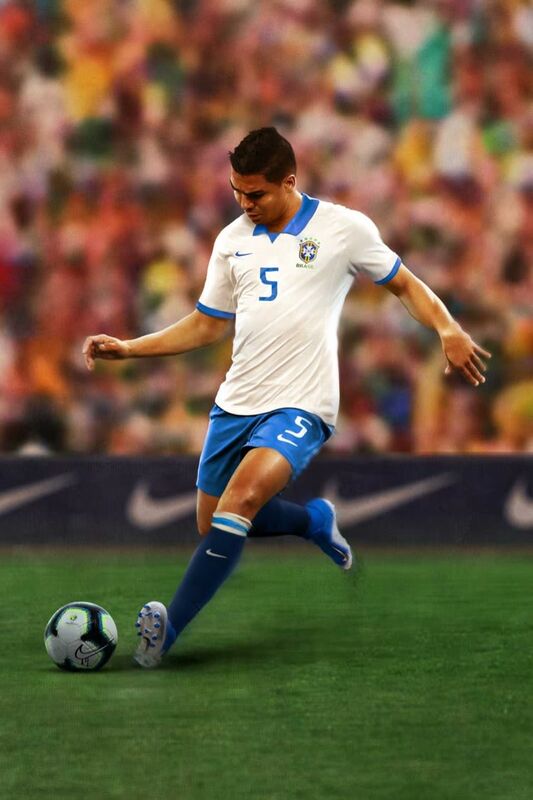 So began a string of victories that transformed samba football into a national icon, respected the world over. 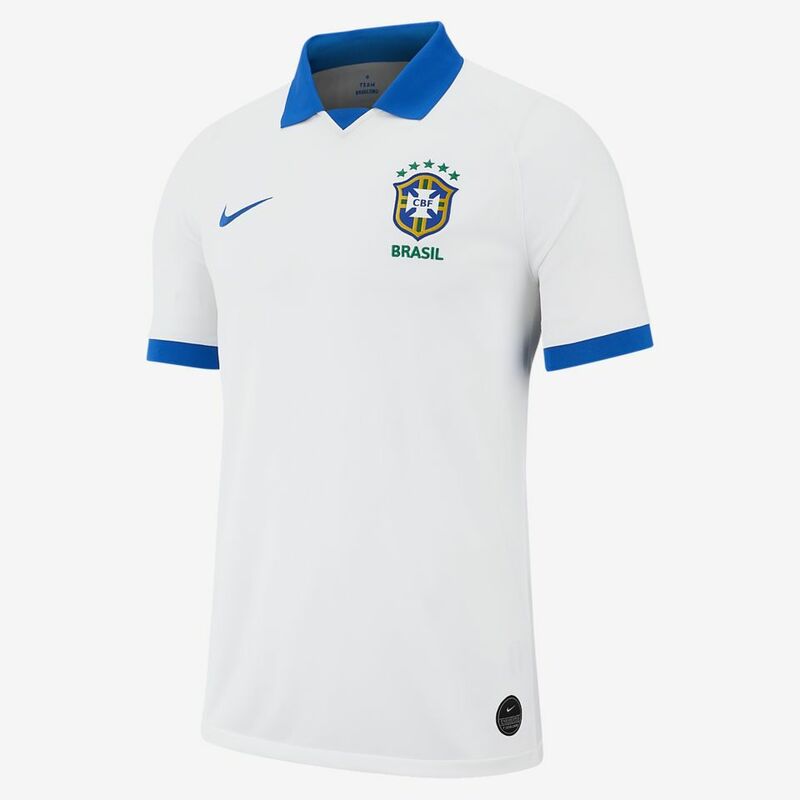 Today everybody admires the yellow and green uniform, but this jersey celebrates the men in white and blue who laid the foundations for the Seleção.